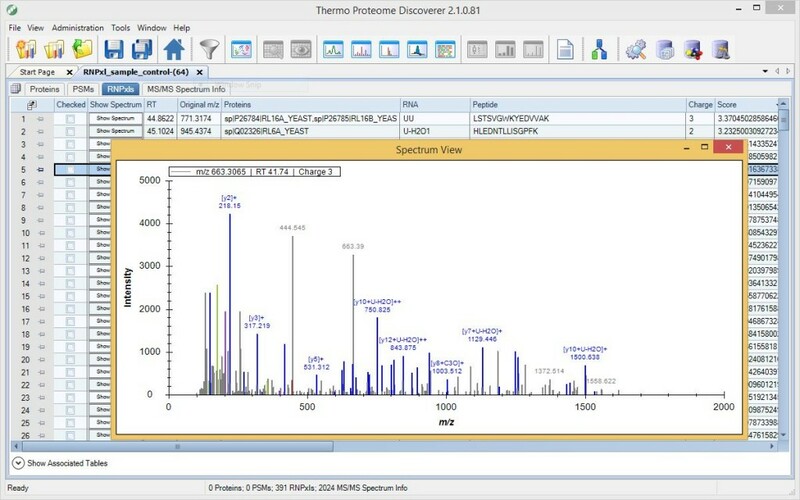 We provide integrated workflow solutions for the Thermo Proteome Discoverer and Compound Discoverer platforms powered by OpenMS. Starting from version 2.0, Proteome Discoverer functionality can be extended by external plugins. Several OpenMS workflows are now made available as Proteome Discoverer Community Nodes. Installer packages and workflows can be downloaded from here. MetaboProfiler provides functionality of multiple OpenMS 2.0 tools to the recently released Thermo Fisher Compound Discoverer (CD). It extends CD with methods for large-scale feature detection and quantification of small metabolites for label-free LC-MS data and can be found here.